Locus Wines is a new venture in Seattle, with a mandate to produce wines from varietals that best showcase their native climate and soil. 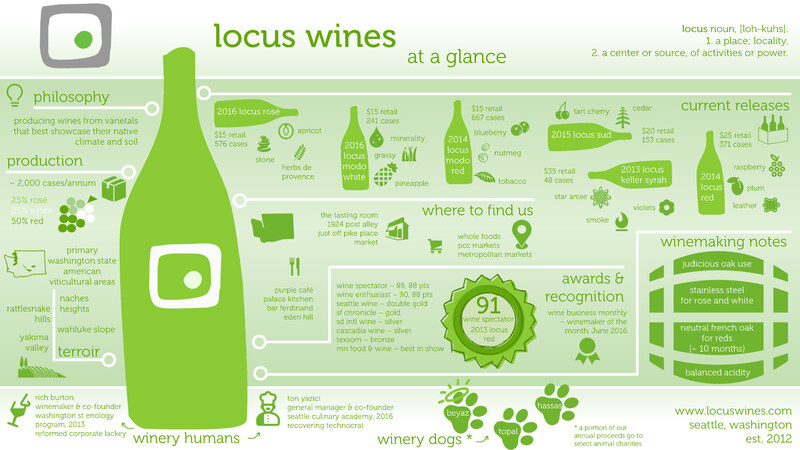 Locus’ inaugural offerings (as well as next set of release in 2014) are from Washington State but the future should see Locus Wines sourcing varietals from the amazing Oregon state as well as the up and coming wine state, Idaho. Could California be too far behind? 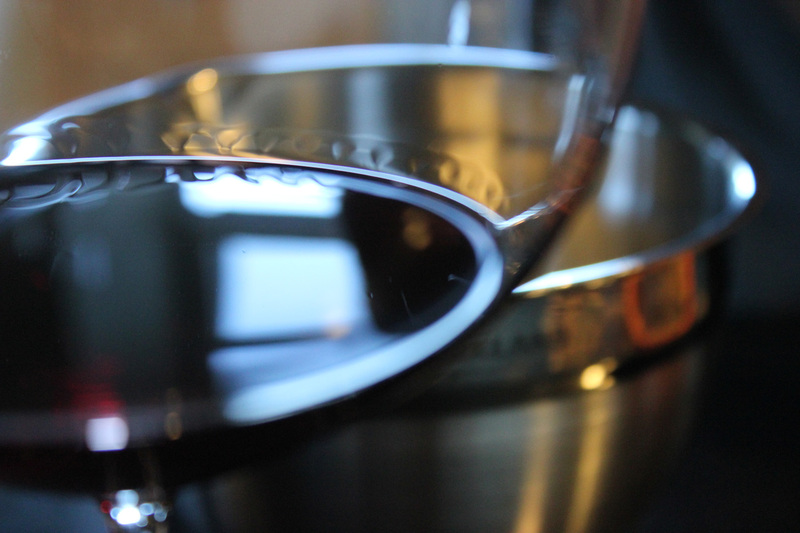 For now, you can only get Locus Wines in Washington state, Idaho and Minnesota. To order wines or to locate a distinguished retailers and restaurants that offer Locus wines, visit the Retail Locations and Restaurants page. To find out more about the team behind the idea, visit the Team page.